Are you trying to find happiness in your life, but struggle with finding the everyday motivation that it requires? Then Inspirational Picture Quotes about Happiness is the book for you. Filled with moving and encouraging quotes from people throughout history like Abraham Lincoln, C.S. Lewis, Victor Hugo and Oprah Winfrey, this work is sure to inspire even the unhappiest soul. Brilliant color photos grace each page, stimulating the reader further towards their happiness goal. 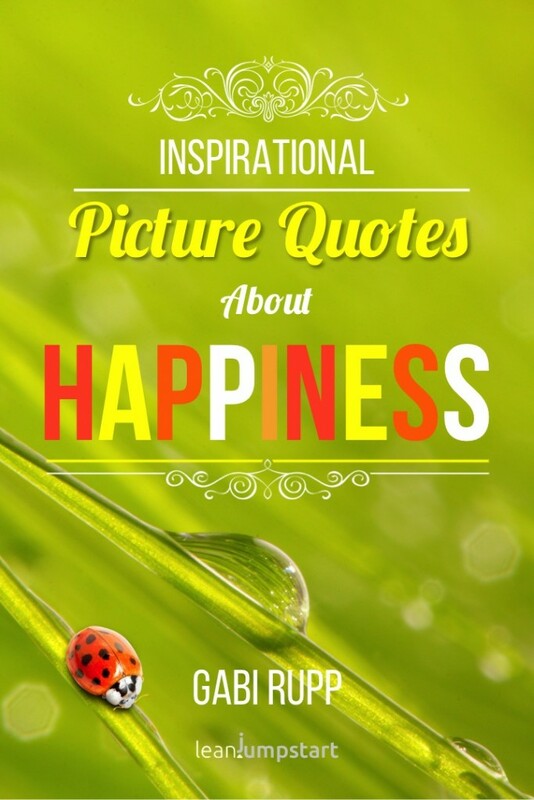 The Inspirational Picture Quotes about Happiness is a perfect book to carry in your pocket for daily affirmations and uplifting messages, sure to make each day a little brighter. Pick up your copy of Inspirational Picture Quotes about Happiness today and start motivating yourself to a better you!